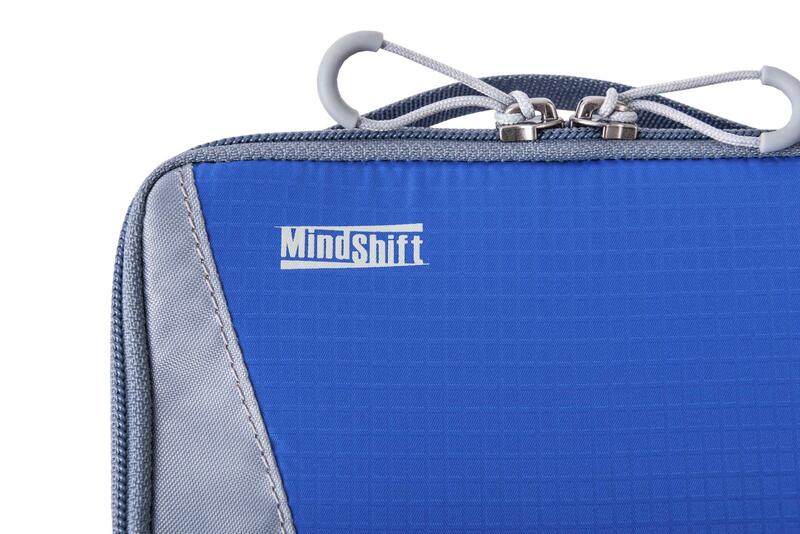 The MindShift GP series includes carrying cases for single or multiple action cameras and provides easy organisation for all the mounts, screws and accessories needed to outfit a working GoPro® system. Built with flexibility and accessibility in mind, the different size cases are available individually or as bundles offering options for single camera or multi camera users. Craft the GoPro® kit that matches your own vision with a variety of convenient carrying options. Imagine new shooting and outdoor adventures like never before. 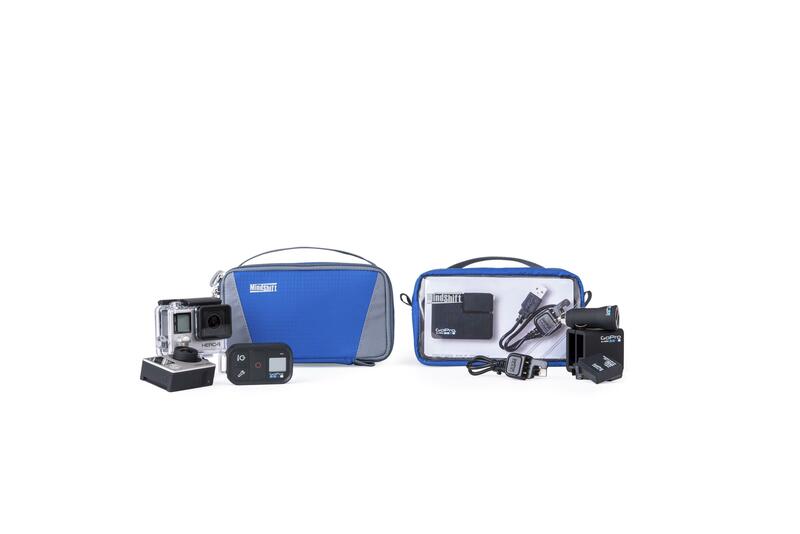 1-2 GoPro Hero® 3 or 4 in housings with accessories like small sized mounts, backdoors, batteries, memory cards, etc.